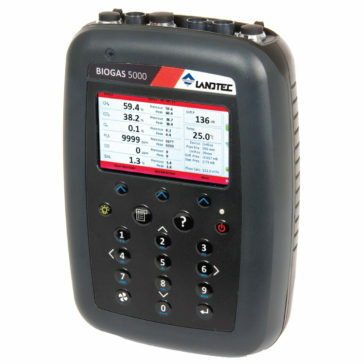 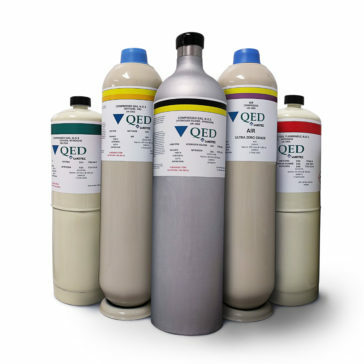 Introducing our new fixed gas analysis system, the BIOGAS 3000! 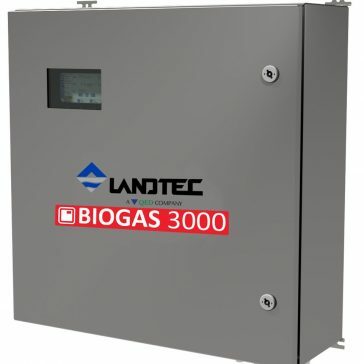 Primarily for the Anaerobic Digestion (AD) biogas and bio-methane upgrading market, the BIOGAS 3000 has been designed to enable site operations to maximize gas production yield and protect expensive capital equipment from the damaging contaminant gases contained within the production process. 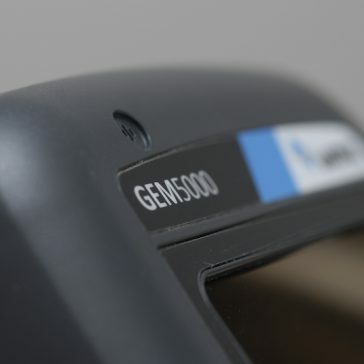 The key to high performance is built on our reputation for accuracy, reliability and world class customer service and support, resulting in improved performance capabilities on previous models. 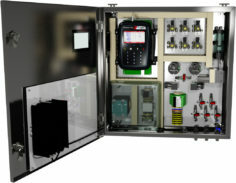 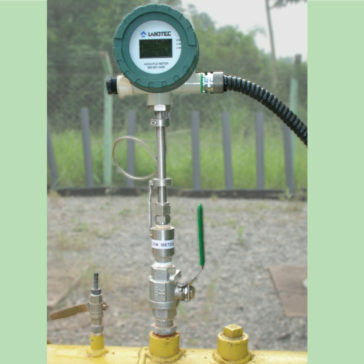 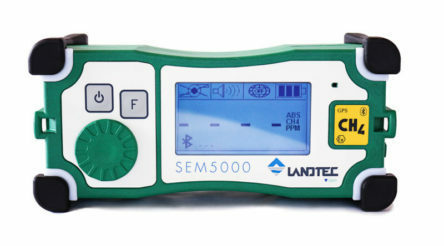 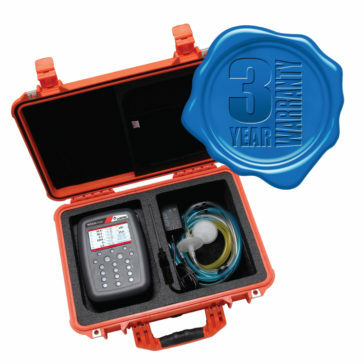 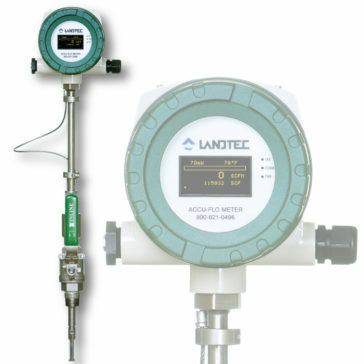 The BIOGAS 3000 is a next generation fixed analyzer that offers optimal continuous monitoring of the gas production process, utilizing up to four sample points assessing CH4, CO2,O2, H2S and H2 levels. 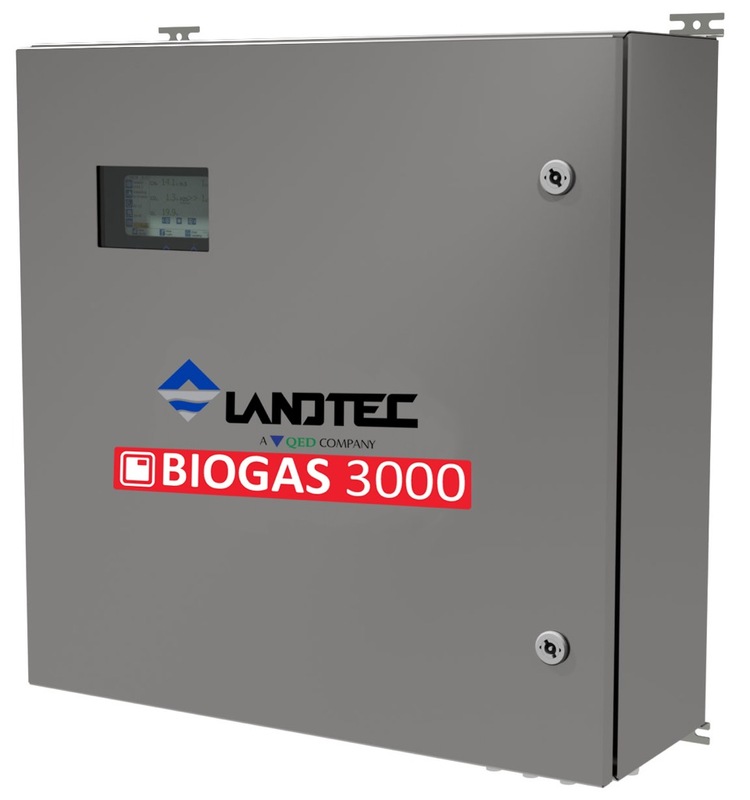 The BIOGAS 3000 design builds on previous analyzer strengths and incorporates easy installation in less than four hours with full on-site maintenance of all parts. 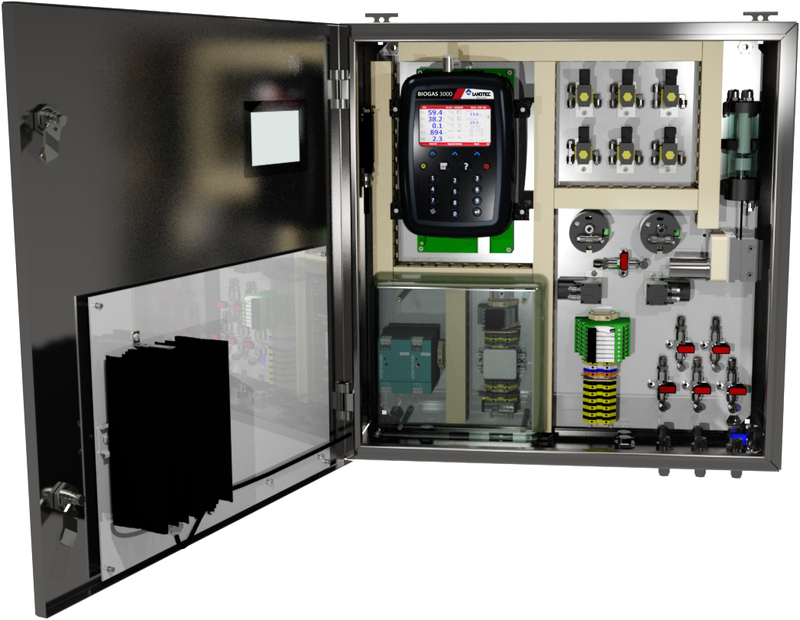 The BIOGAS 3000 is certified to both ATEX and IECEx Zone 2 and is equipped with a multi-faceted alarm system for early warning awareness.